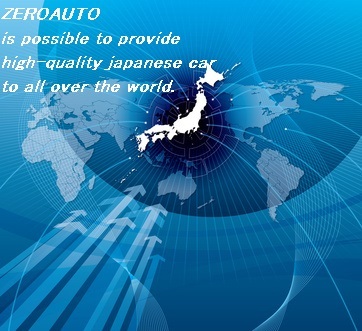 Welcome to ZEROAUTO Japan !! We offer the best possible cars. 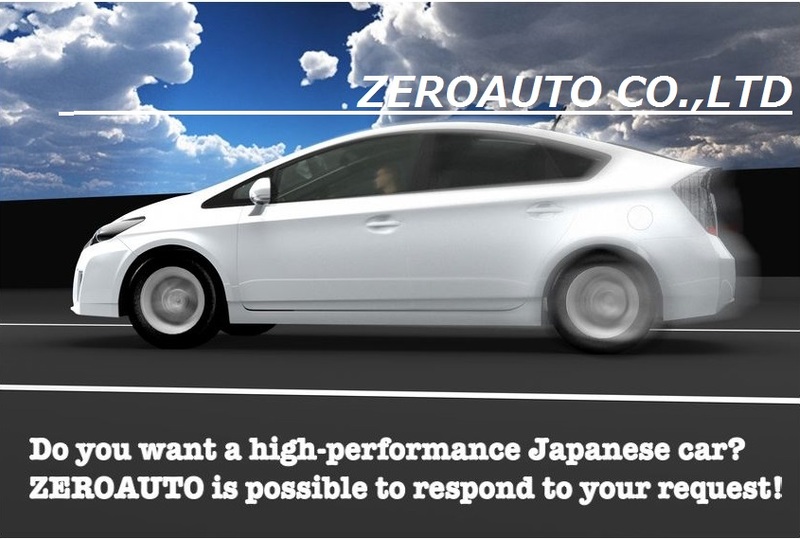 Japanese used cars, you are presented with the new value to the people of the world. We want to send a smile and happiness to you !